Today is HP Lovecrafts birthday and to celebrate I have a new item for sale. 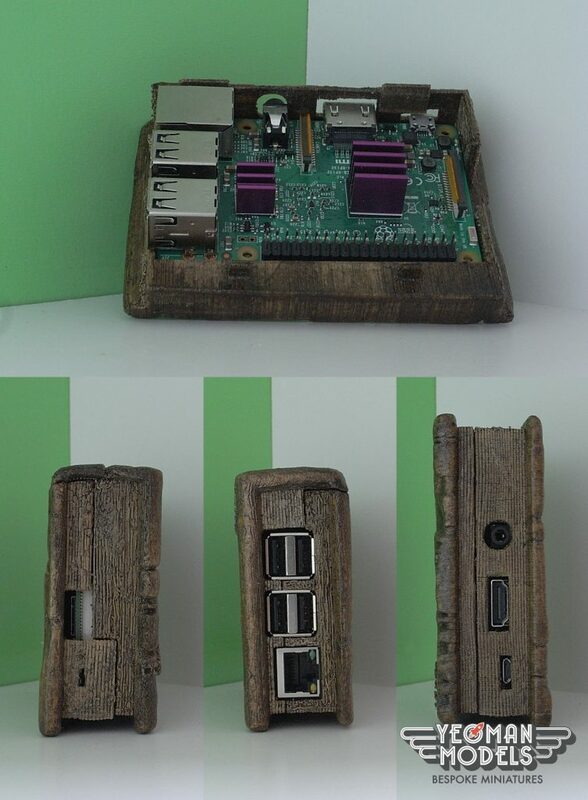 It’s a Necronomicon 3D Printed Wood Raspberry Pi 3 Case! Awaken Cthulhu or a Shoggoth or two with this 3D printed Necronomicon! The look of the book is very much based on the Necronomicon Ex-Mortis from the Evil Dead franchise. To make them I print it out using a wood filament. The print is cleaned up and then wood stained, painted and aged to make the final item! This Raspberry Pi case is available to buy on my webshop here and also I have put it on my Etsy shop here. Also, I can recommend The Complete Fiction Of H.P. Lovecraft – An Audiobook that has been made by the HP Lovecraft Historical Society.